How did you learn to be a Potter? 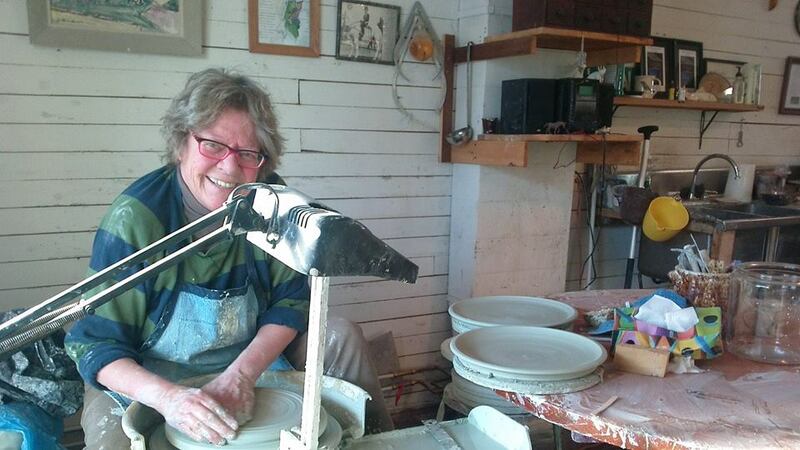 How did you get to Apprentice at the Leach Pottery in Cornwall, England? What are the Advantages of using Porcelain Clay in making Pottery?